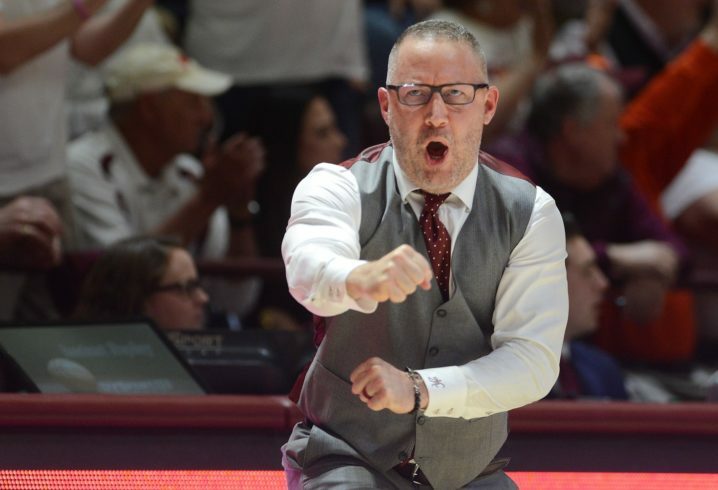 Basketball excitement is high in College Station these days, as the Texas A&M Aggies have hired Buzz Williams to be their new coach, replacing Billy Kennedy. 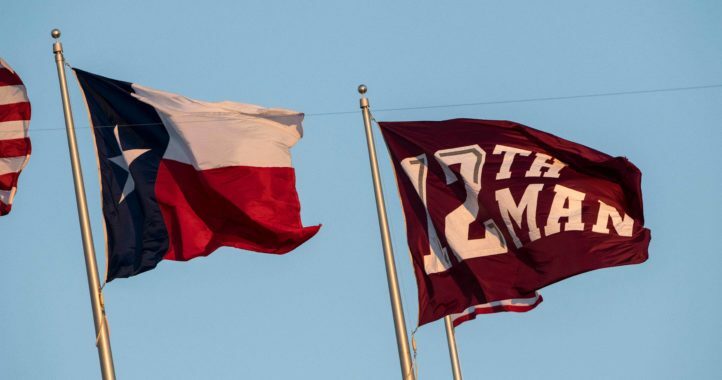 On Saturday, Williams picked up a pair of 2019 recruits who will only help to stoke the fire going on for the Aggies as they prepare to rebound from the poor 2018-19 season. Jackson has yet to be rated by any of the major recruiting services. McNeilly is the No. 32 overall shooting guard in the class of 2019 and the No. 2 overall recruit from Ontario, Canada, per the 247Sports composite. 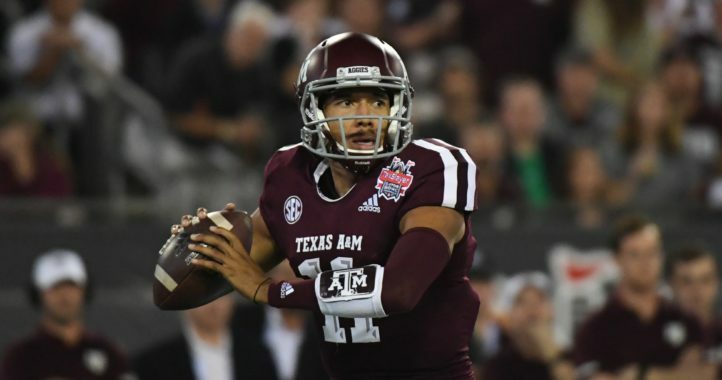 The Aggies currently have those two players in their 2019 class. But, since McNeilly hasn’t officially reclassified yet, 247Sports hasn’t updated the page.